Face Your Fun! 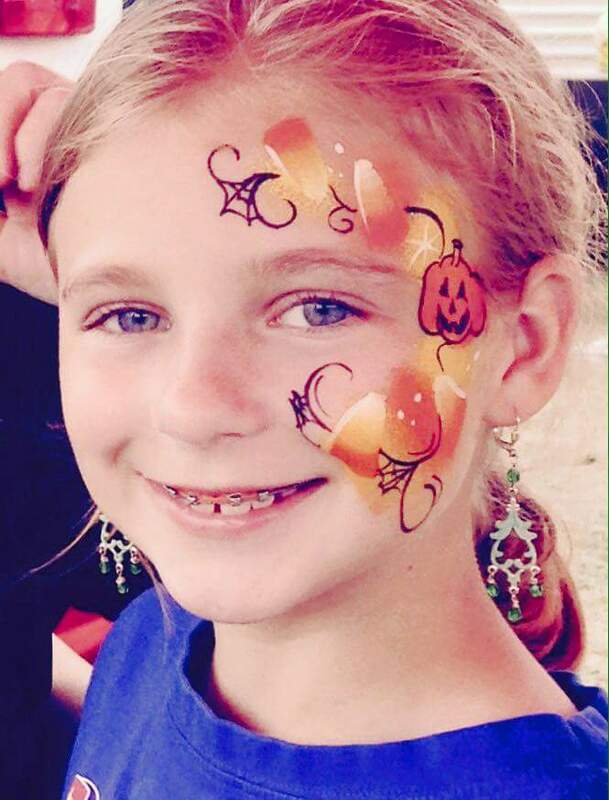 Face Paints is a team of professionally trained artists who give amusement park quality transformations. We have a passion for what we do, and it shows. Our booths are clean and coordinated, with varied menu boards that can be built around your event's theme. From parties to corporate events, no job is too small or too big! Carrie was awesome! Much better than I ever expected very nice and did an awesome job on all the kids I will use her again in the future and I will recommend her to my friends! Thank you so much, Laura! The kids at your party were perfect angels, I look forward to painting with them again! We here at Face Your Fun! 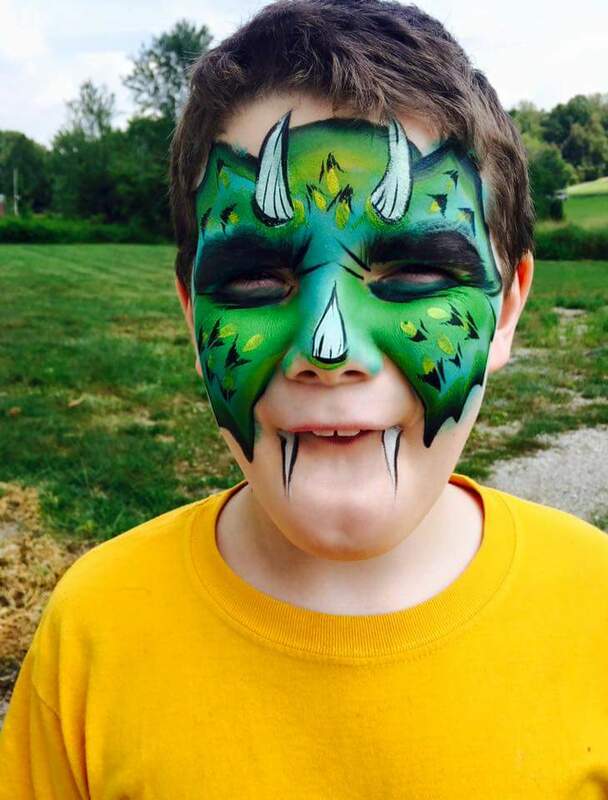 Face Paints have a passion for what we do, and it shows. Our booths are clean and coordinated, with varied menu boards that can be built around your event's theme. Our kit includes the highest quality professional paints, and our set up comes with everything we need to pop-up on site , including a tent or large market umbrella at no cost. We arrive fully insured, and even can provide proof of background clearances. Face Your Fun! Face Paints was started by special effects artist and mother of four, Carrie. All of our artists are professionally trained and up to date with current trends, from princess to superhero. Our artists use only the highest quality FDA approved face and body paints. The paints are water activated, and therefore we cannot paint in the rain. We do come with a pop up tent or large market umbrella (at no additional cost), but please note your forecast if your event is outdoors. Face Your Fun! Face Paints comes with a fully stocked kit and booth set up. 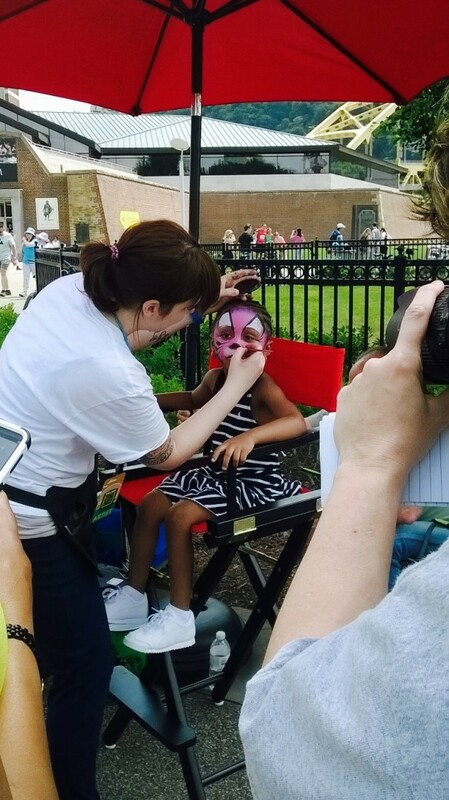 Our only requirement is a clear, designated area for face painting. The size of the area is dependent on the event, but can be no smaller than 5'x5'.